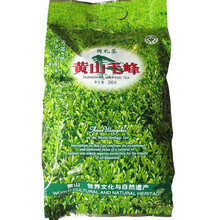 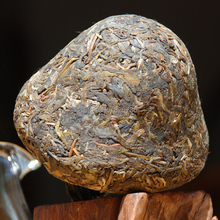 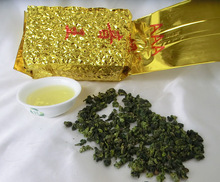 Yunnan chitsu pingcha (also called yuancha) is manufactured from pu-erh tea - a tea of world-wide fame. 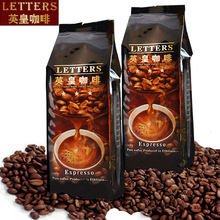 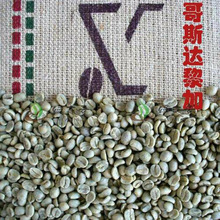 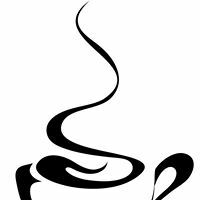 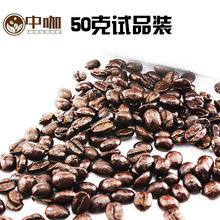 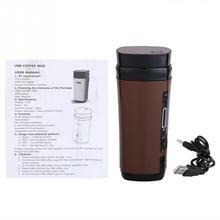 Through a process of optimum fermentation and high-temperature steaming and pressing. 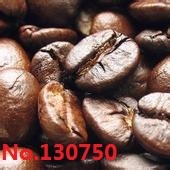 It affords a bright red-yellow liquid with pure aroma and fine taste, and is characterized by a sweet after taste all its own. 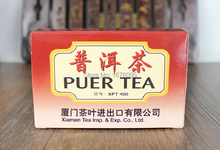 Drink a cup of this, and you will find if very refreshing and thirst quenching. 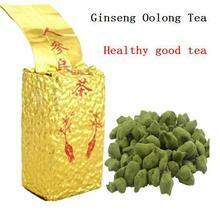 It also aids your digestion and quickens your recovery from fatigue or intoxication. 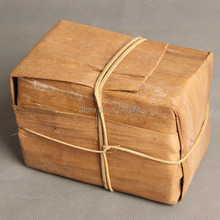 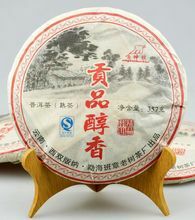 This is one of the seven same Puer cakes wrapped in bamboo leaves. 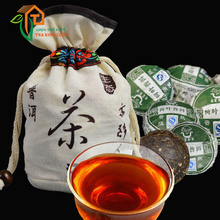 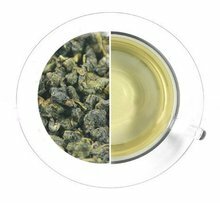 The tea is a bright red-yellowish liquid with pure aroma and a fine taste with a characterized sweet after-taste all its own. 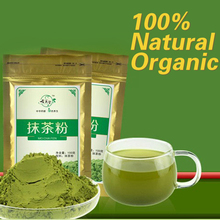 Drink a cup of this and you will find it very refreshing and thirst quenching. 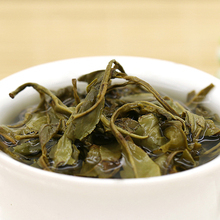 Menghai Dayi is the most famous tea factory in China. 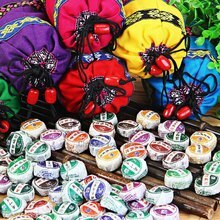 The puerh tea cakes are collected by many tea lovers and collectors and always have been Appreciation a lot in a few years.Now this trend is hot. 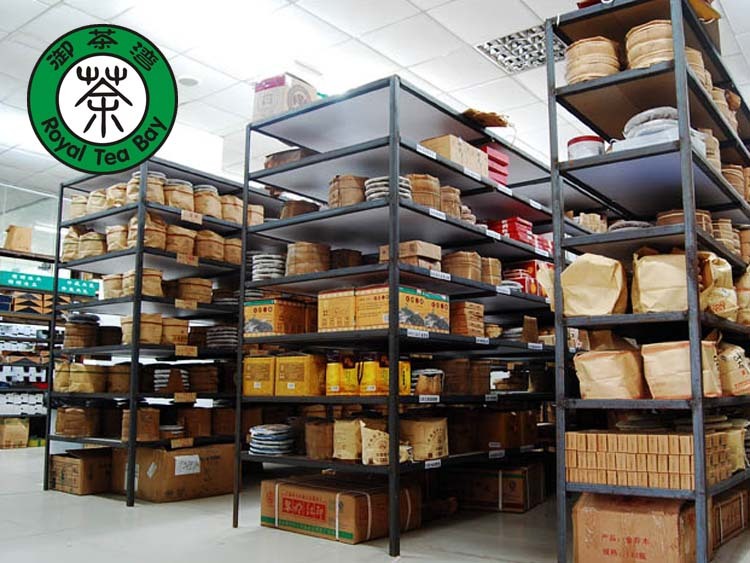 The blending skill of menghai tea factory is the best.and it controls the raw materials well. 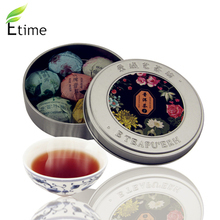 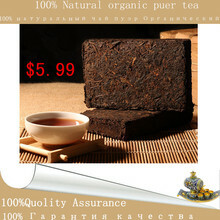 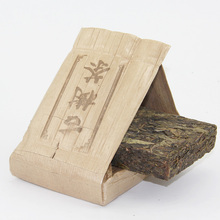 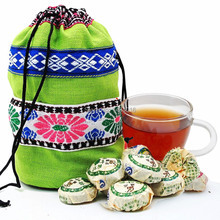 That is why a lot of people are looking forward to taste an aged dayi tea cake for Thousands dollars. 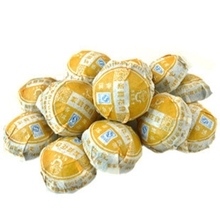 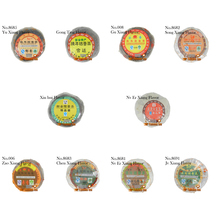 Try to own a menghai dayi tea cake. 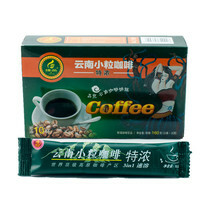 Either for colleact or drinking.